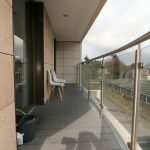 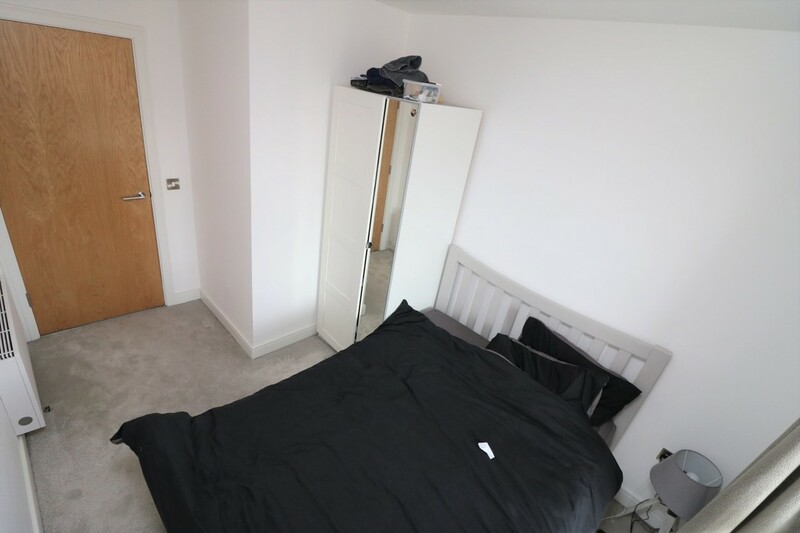 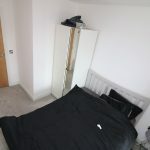 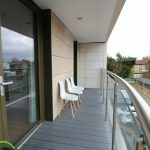 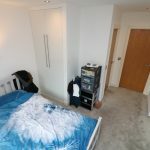 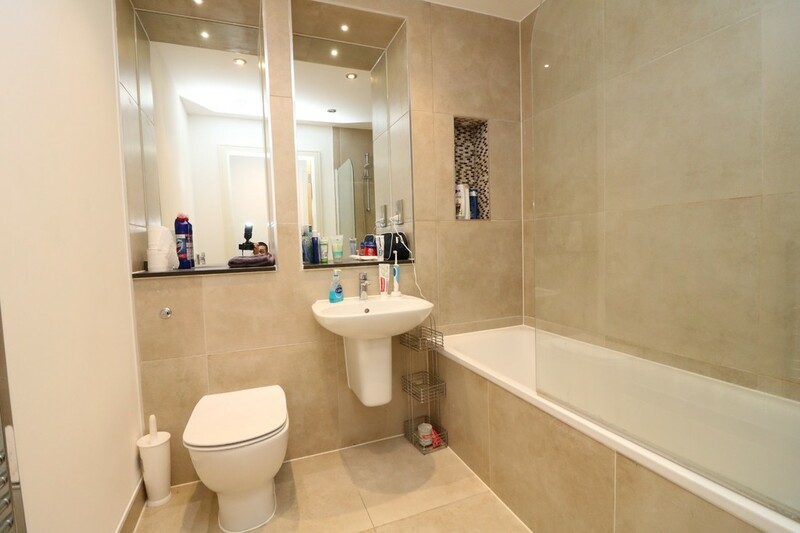 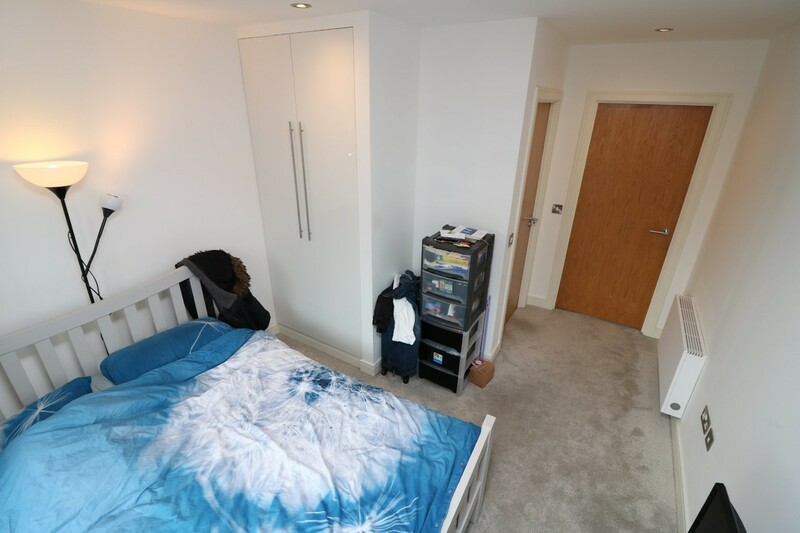 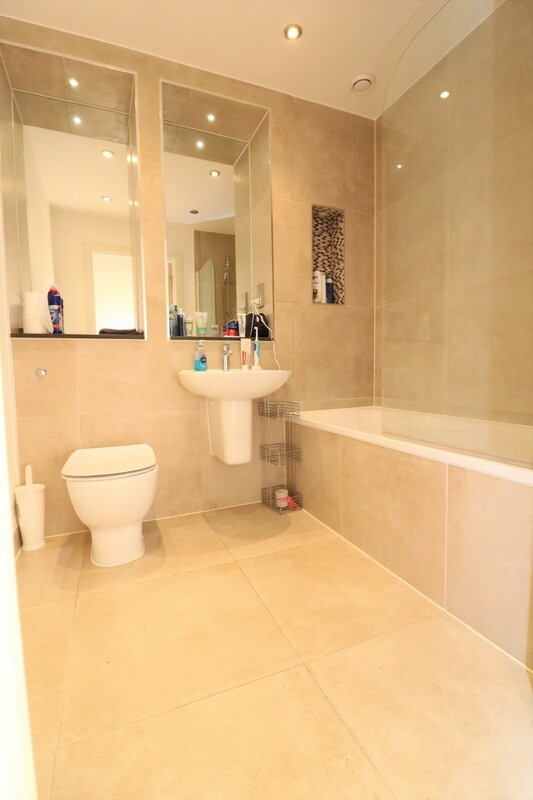 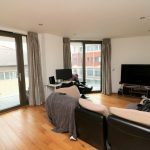 5 minutes walk to Finchley Central Station. 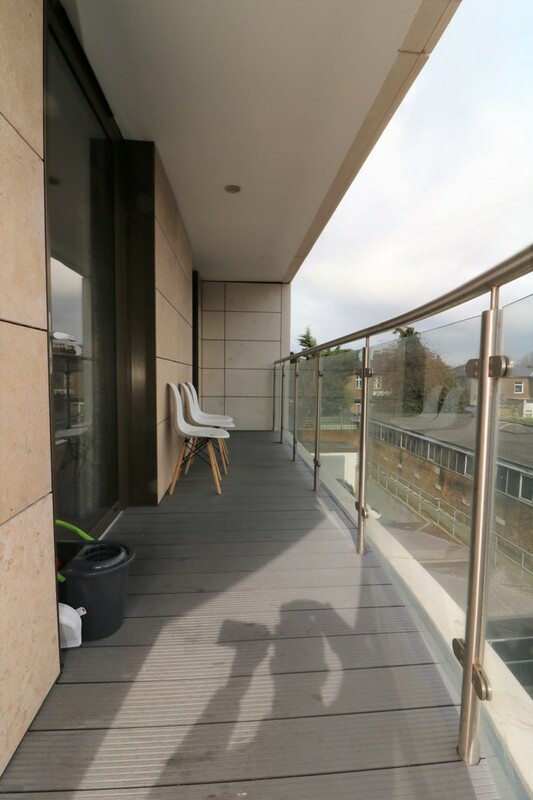 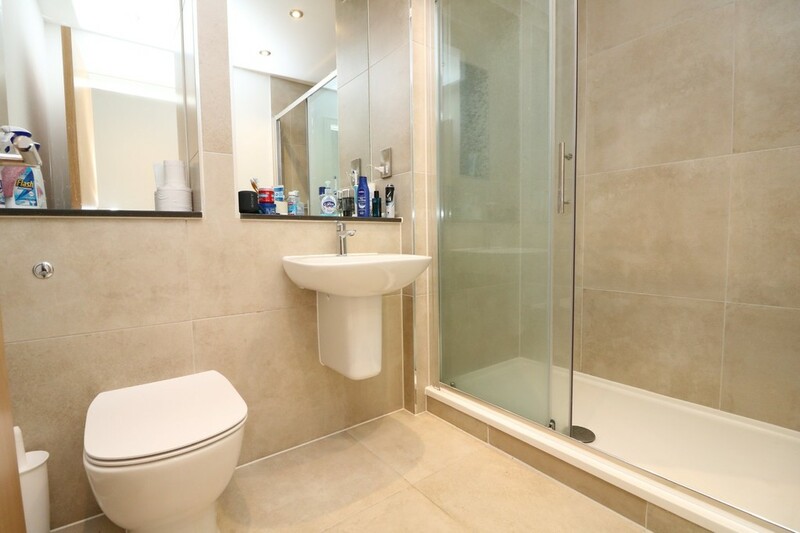 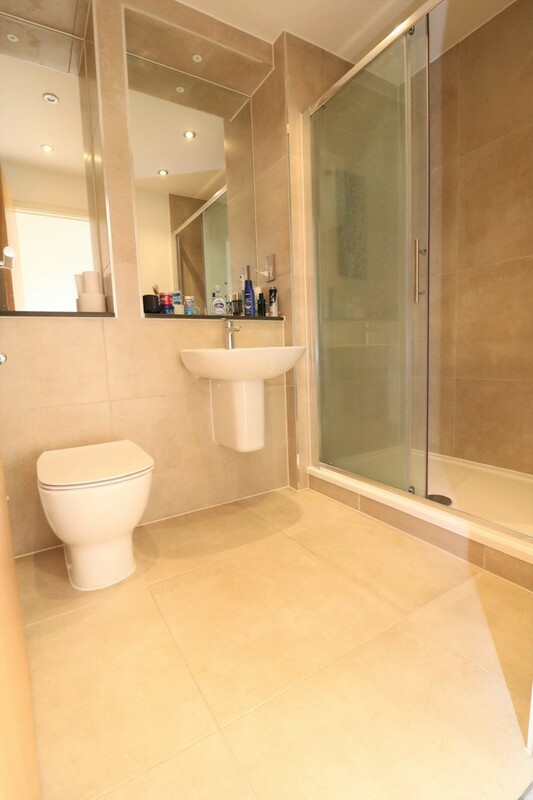 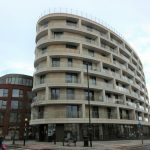 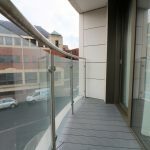 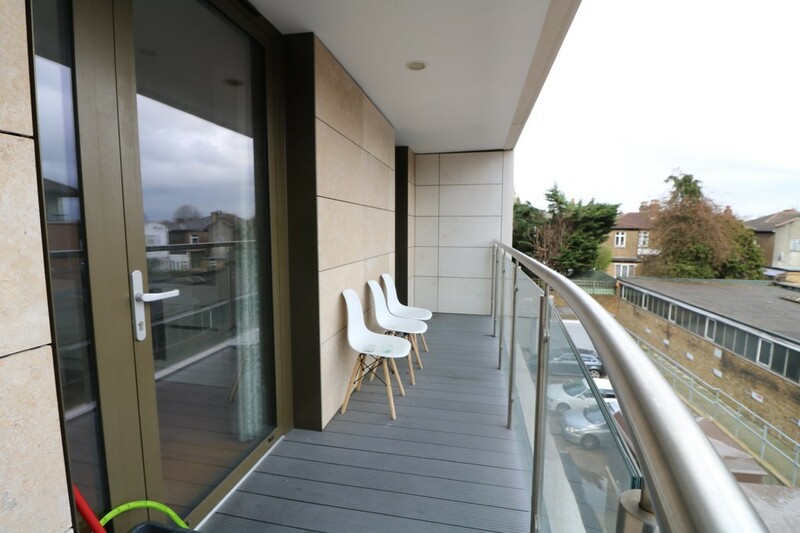 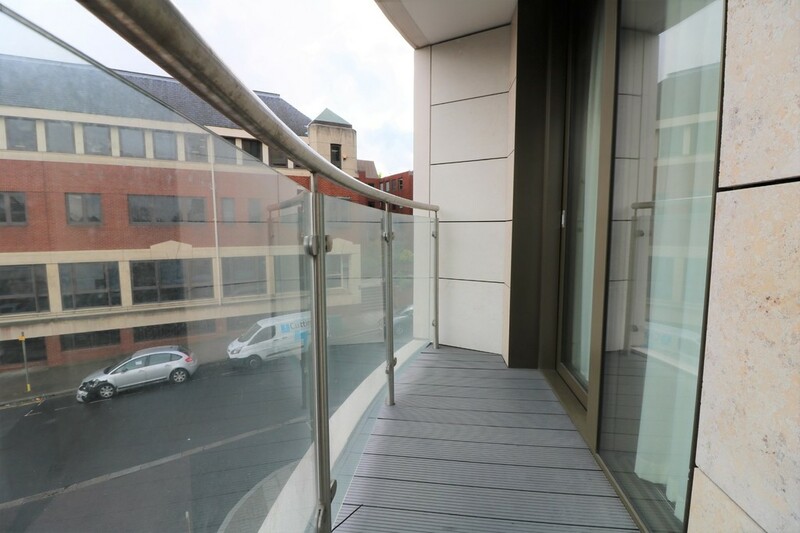 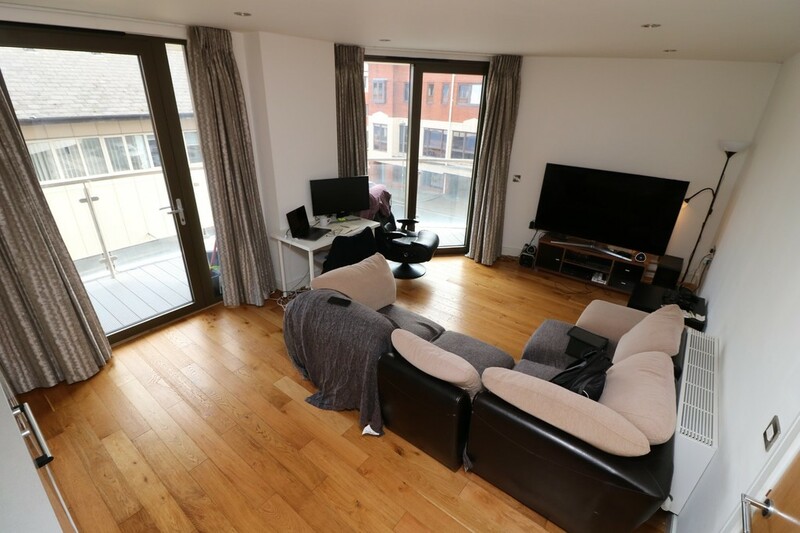 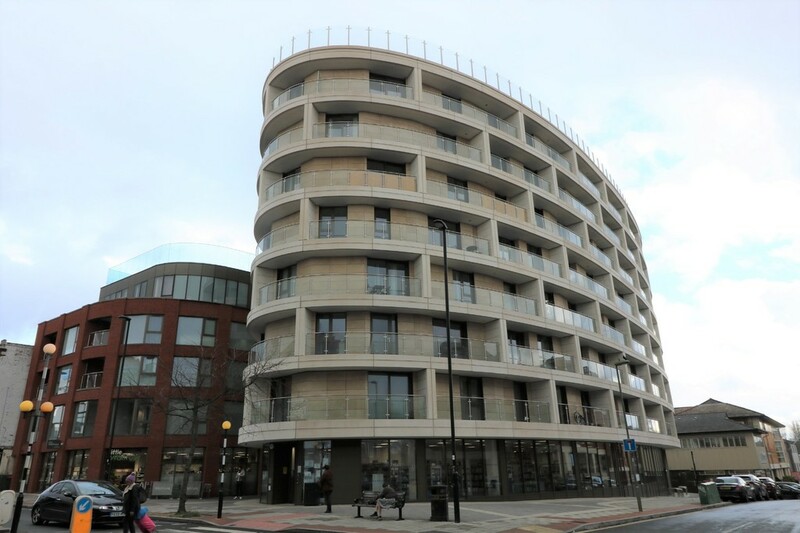 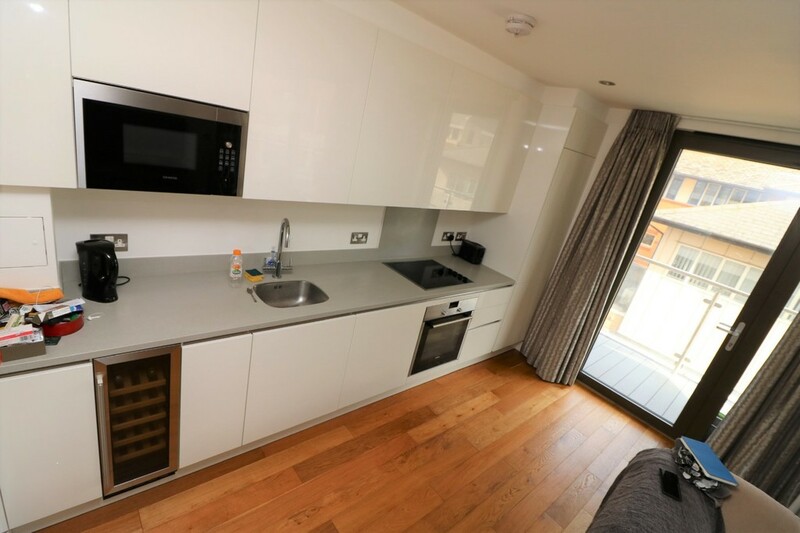 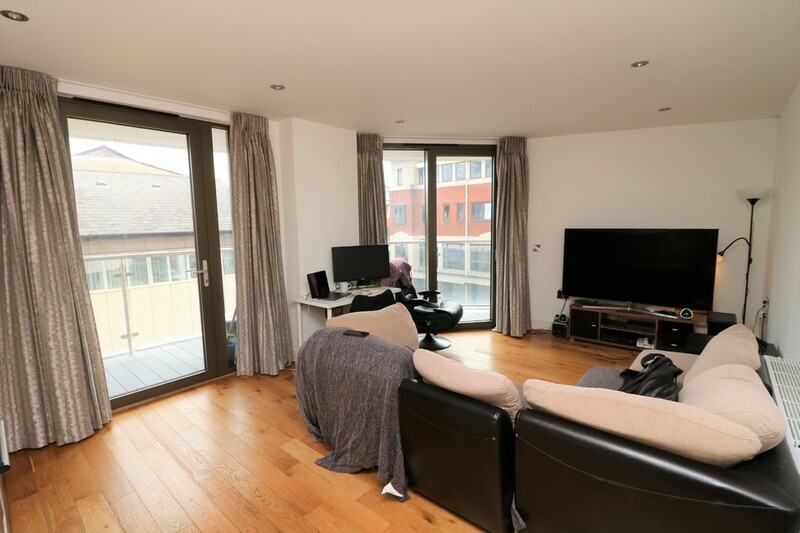 Luxury Modern Apartment set in the amazing Gateway House development consisting of 2 Double Bedrooms, 2 Tiled Bathrooms (with 1 en-suite), Large Open-Plan Lounge, Contemporary Fully Equipped Kitchen with integrated appliances and 2 Balconies situated off the lounge and master bedroom. 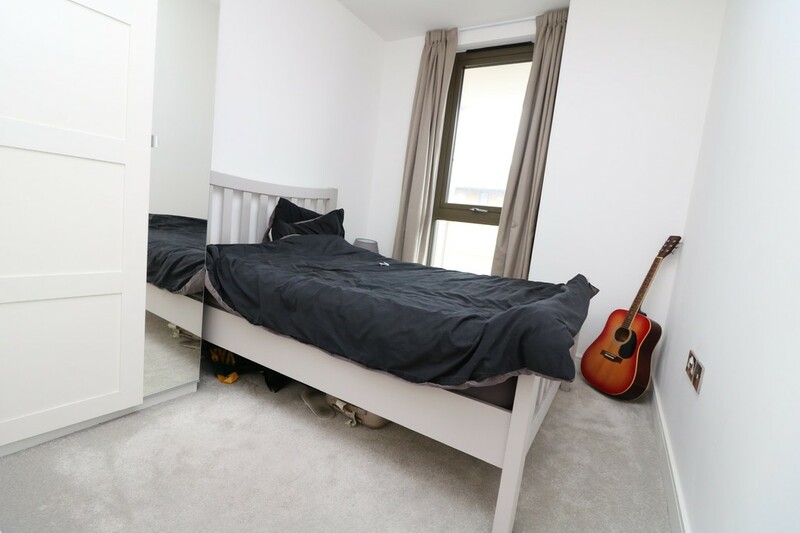 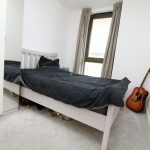 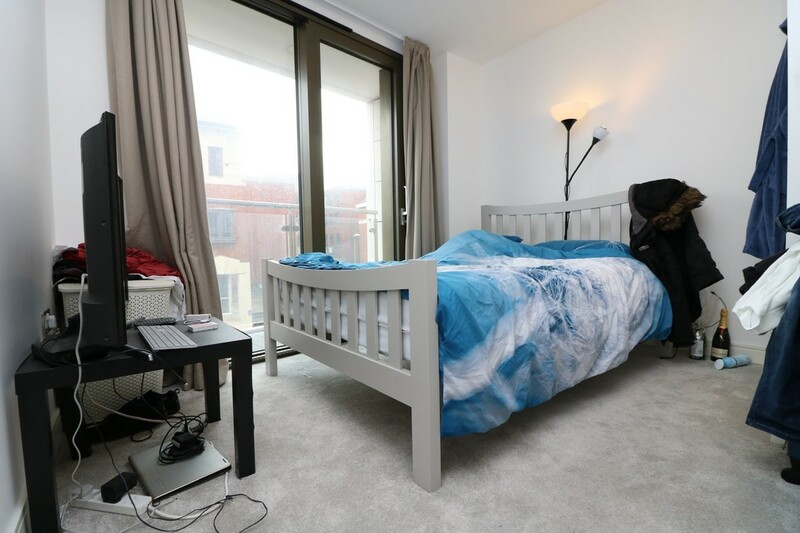 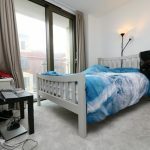 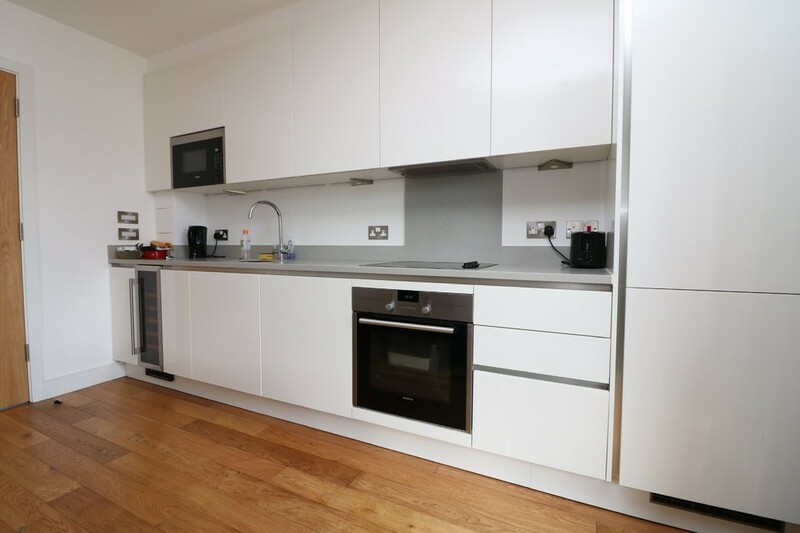 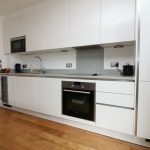 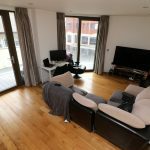 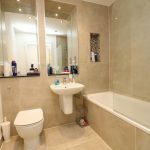 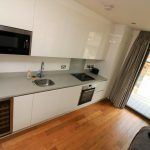 The property is fantastically situated on the High Road within seconds to all shopping and buses amenities as well as 5 minutes walk to Finchley Central Station.